Uncategorized – Grounds Services, Inc. 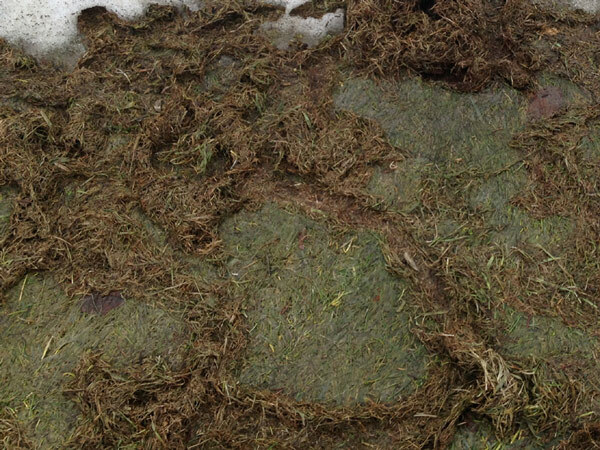 There is a potential of snow mold striking lawns in our area as we head into spring this year. If you recall, we had snow fall, then it warmed up and we had rain followed by a Sunday of wet (great for sledding) snow. This being the Sunday that our area went into level 3 snow emergencies for 3 days! Granted, it got cold… really cold; but, snow was already covering the soil which may have warmed up from the previous rains. So, we have a layer of unfrozen soil covered by wet snow shielding it from the cold. This may lead to some areas of snow mold in our service areas. 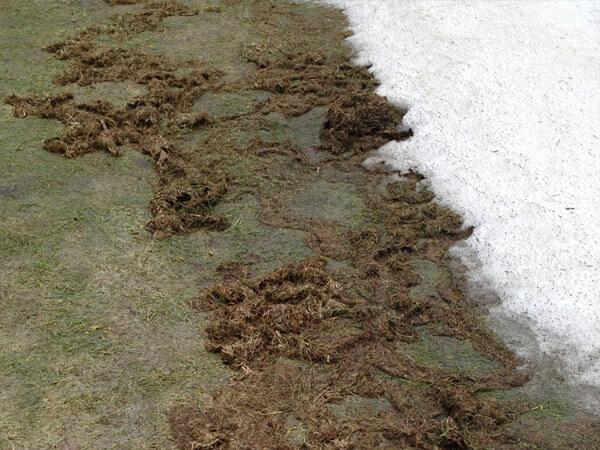 We wont really know until Marchish, but as the snow begins to melt in spring, you may notice areas of the lawn that appear matted down, slimy and straw colored with possible pink boarders around the discoloration. If you notice this occurring in your lawn, the best thing to do is gently rake the turf to help air circulation. If this tends to happen to your lawn on an annual basis, you want to make sure that you are cutting late into the season (before snow fall), and you are cutting the lawn on a low setting to help prevent the turf blades from matting down – though not too low as you are scalping the lawn. 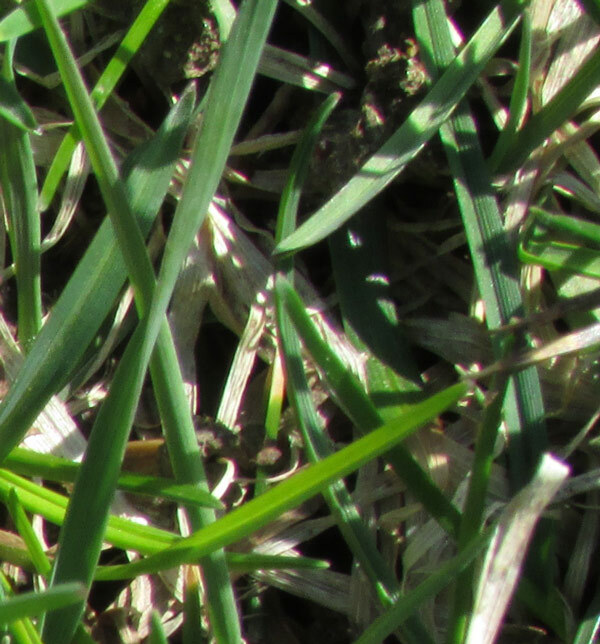 There are some fungicides that may be applied to help prevent snow mold is it is a consistent issue with your grass, though they need applied in late fall/early winter before the disease begins.